Every business starts with an idea. Most start when someone sees a problem and no solution is found. The brave and adventurous become entrepreneurs and start businessesto solve that problem. It is fundamental to the business model. If you aren't addressing a need in the market, you won't have demand to generate revenue. Listen to learn how this insurance professional turned private investigator, started a business to protect renters from rental scams. After a personal interaction with a scammer enlightened Tammy Sorrento to the growing problem of rental scams, she developed a solution for all of US. The use of services like AirBNB & VRBO have become second nature to a whole generation that seldom stay in traditional hotel lodging. Many more rental listings are still made available through web postings, classified listings, and othe social media groups with no verification. 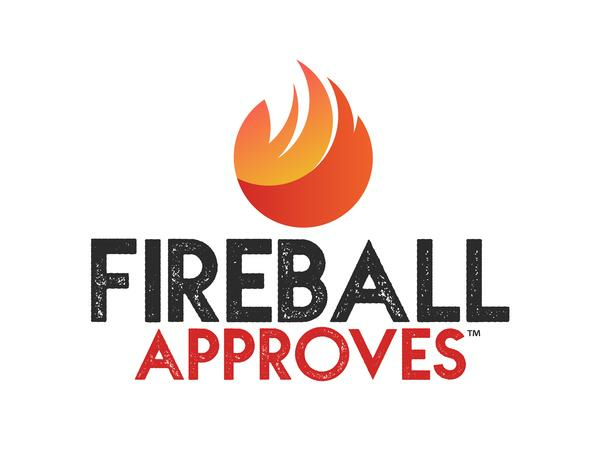 Fireball Approves Investigation Agency (#A1800175) verifies the owner and offer for the peace of mind for the renter, and the elevation of the host as verified and safe. Karen Rands shares her insights and experience with entrepreneurs in this weekly podcast. Please subscribe and share.